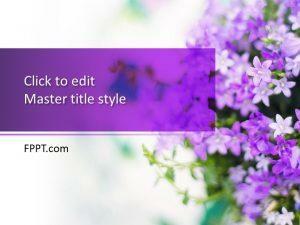 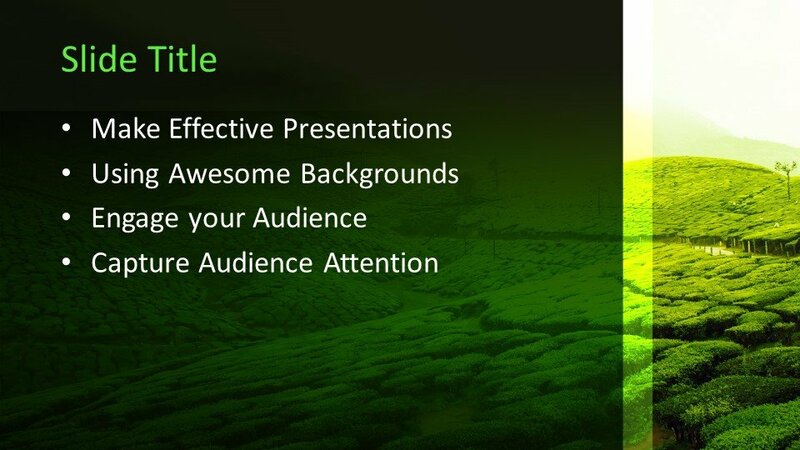 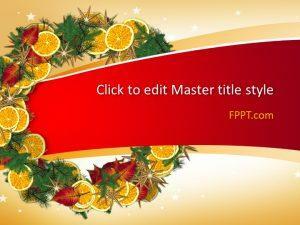 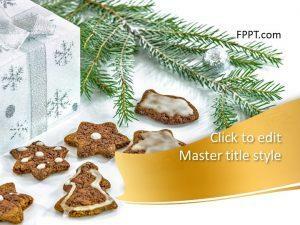 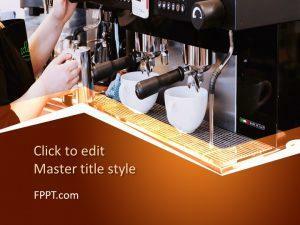 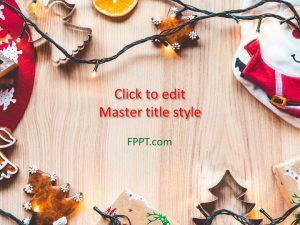 Free Tea PowerPoint Template is a new and wonderful presentation design. 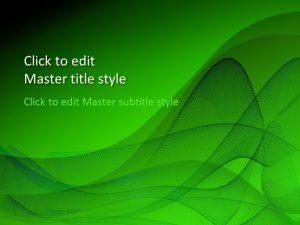 Its green background is attractive and takes the attention of viewvers. 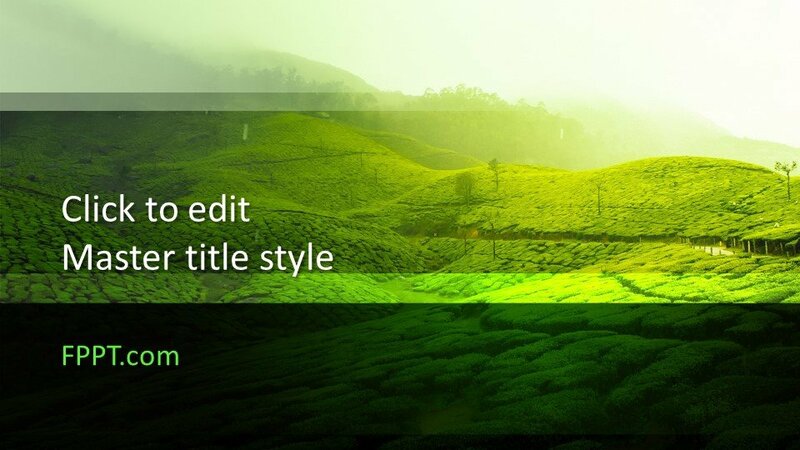 The sunset scene is also giving an awesome look to it. 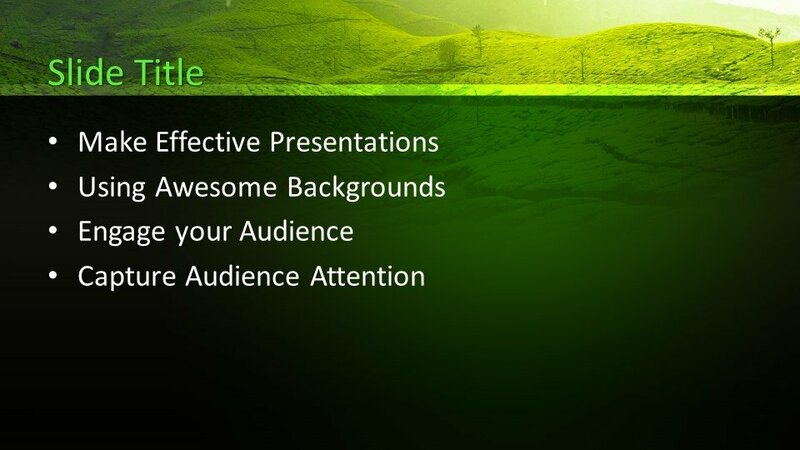 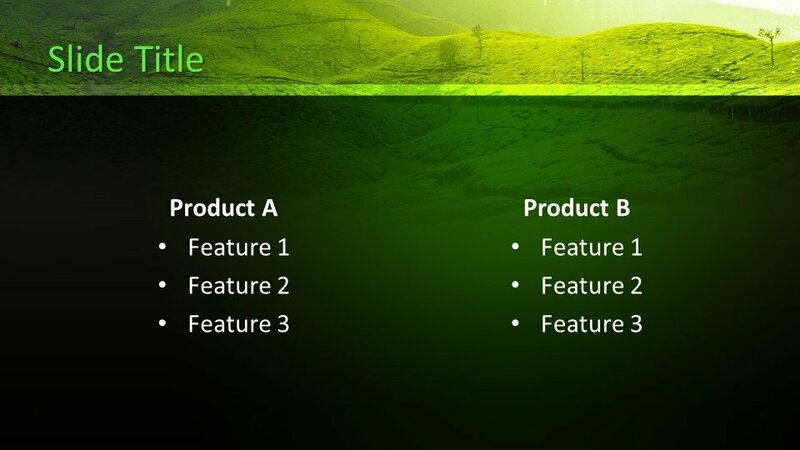 It can be used in business, tea cultivation or for other topics in PowerPoint presentations. 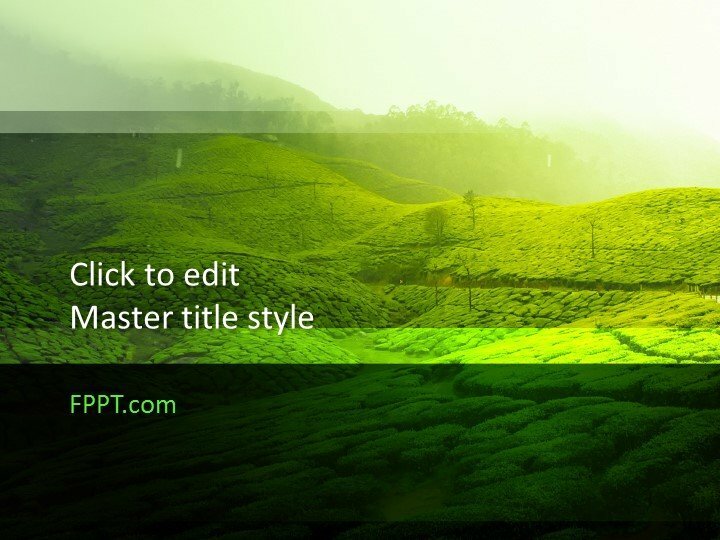 The design is compatible with most recent versions of PowerPoint software like 2010, 2013, 2016 and also Office 365.